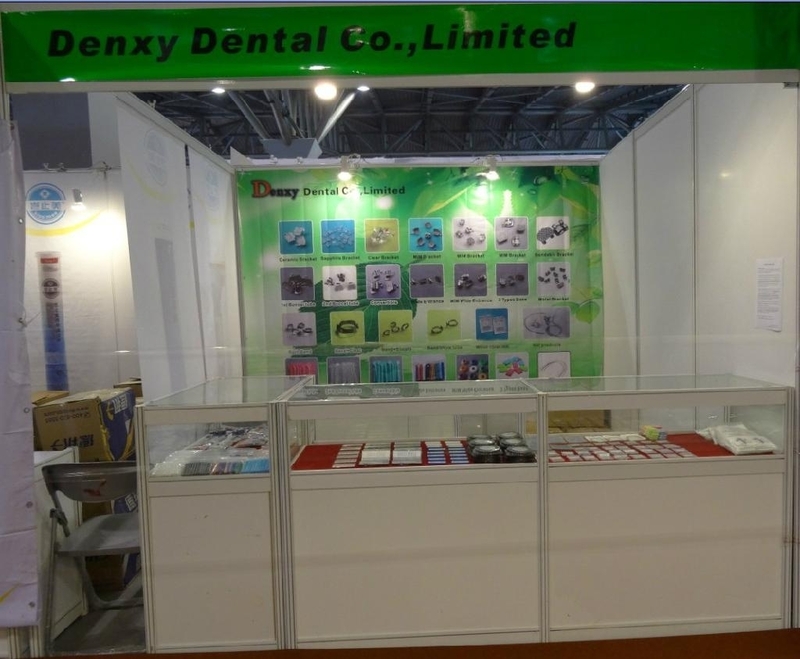 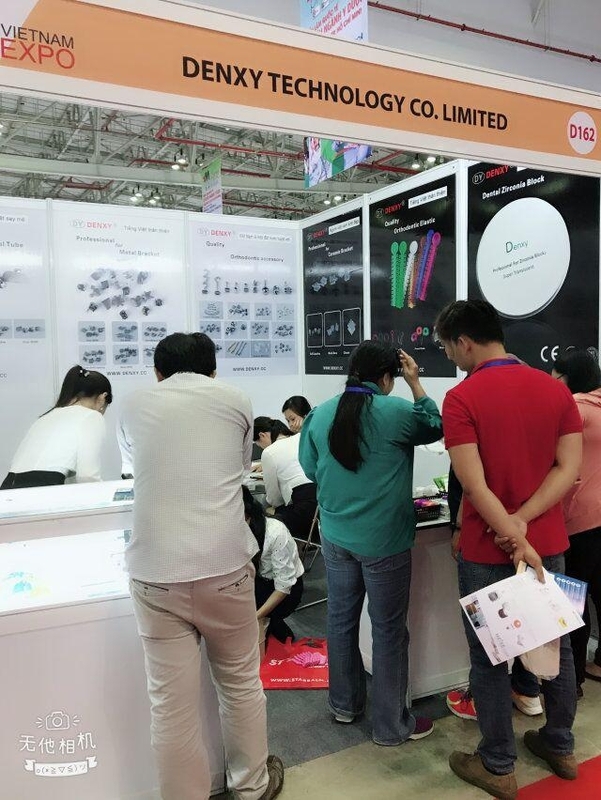 Denxy is a professional manufacturer for Dental and Orthodontic products in China. 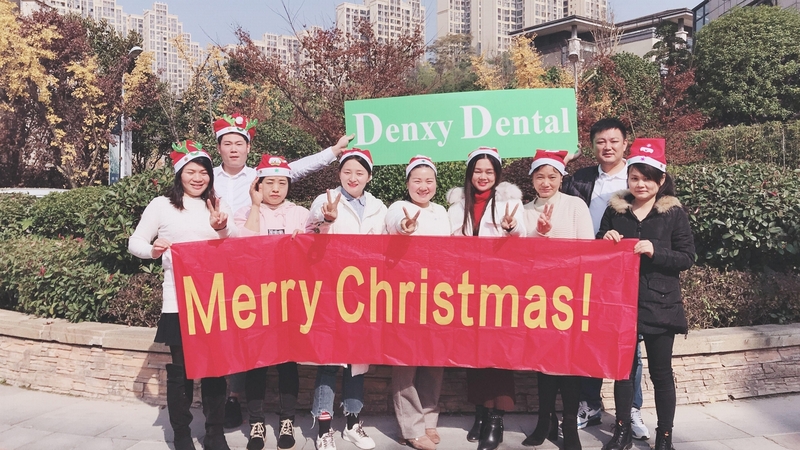 Denxy Products sold to over 109 countries over the world. 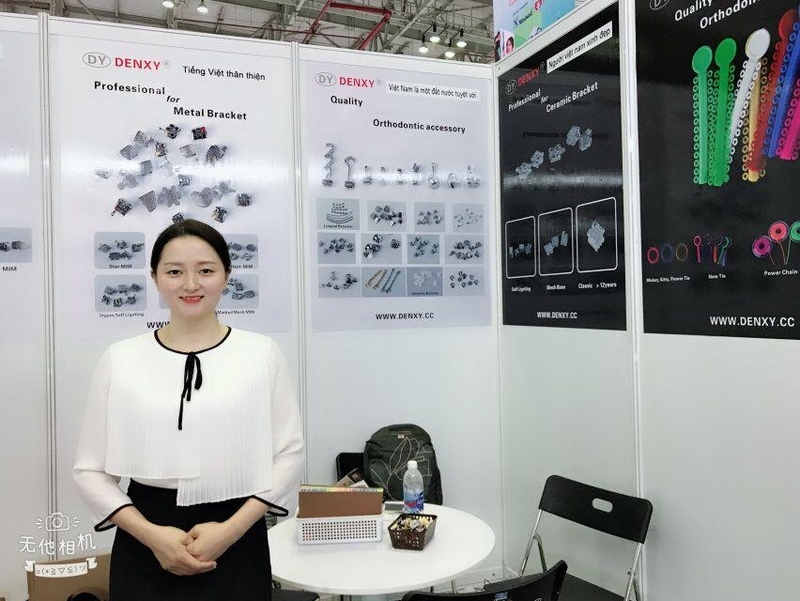 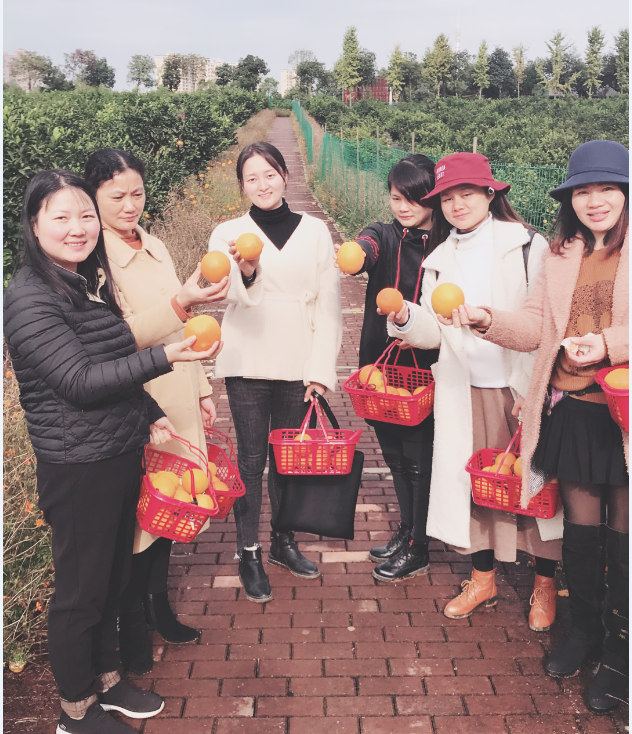 Denxy Produce: high quality products and Denxy Offer reliable service which are confirmed by most of our VIP customers 1-10 years. 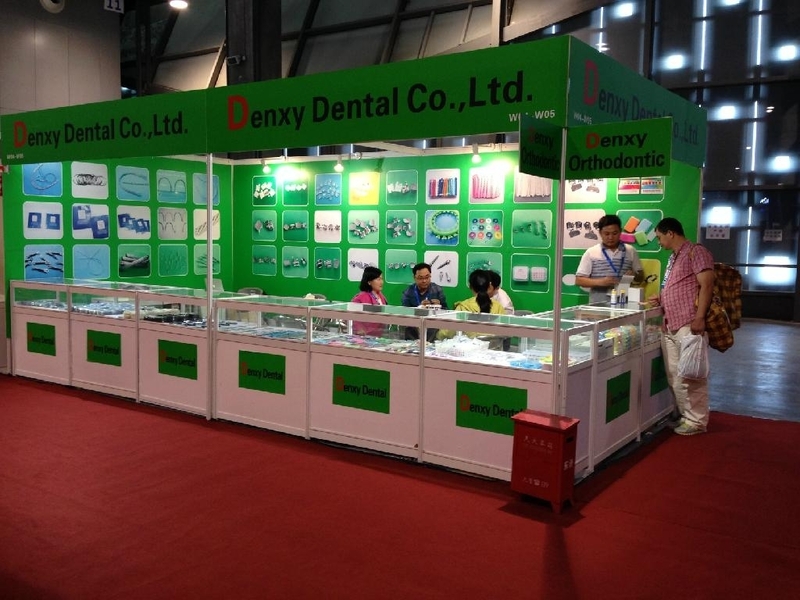 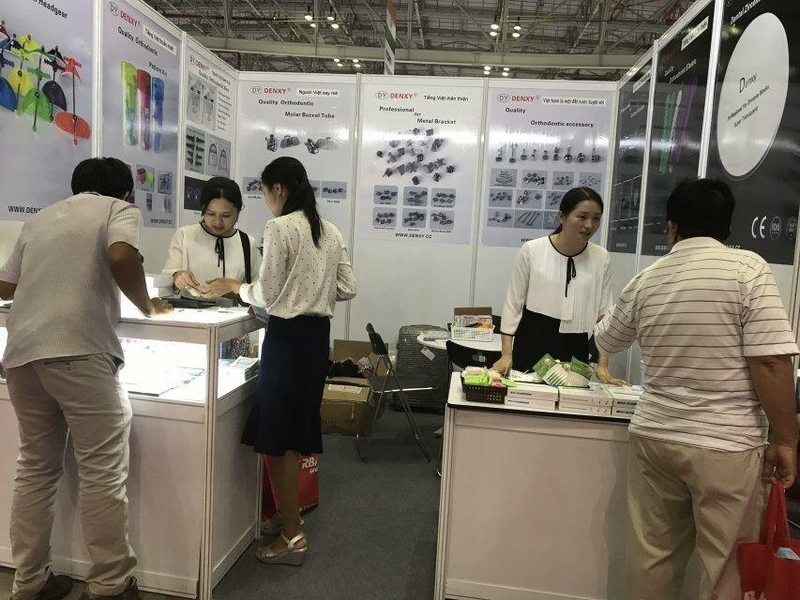 Dental disposable products, Endo file, Dental burs, Dental brushes, Dental Prophy Brushes, Prophy Cups, Guta Percha Point, Paper Point, Dental Zirconia blocks. 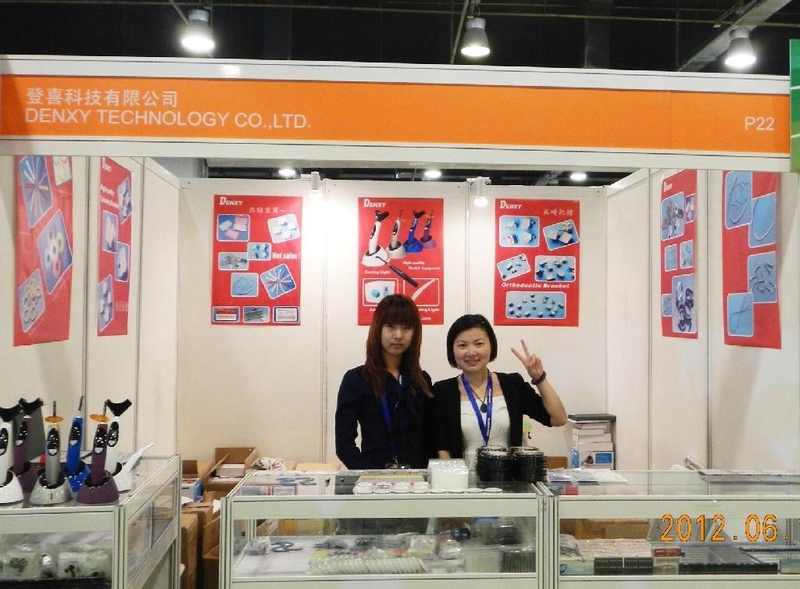 Dental handpiece , LED curing light, Ultrasonic scaler, so on. 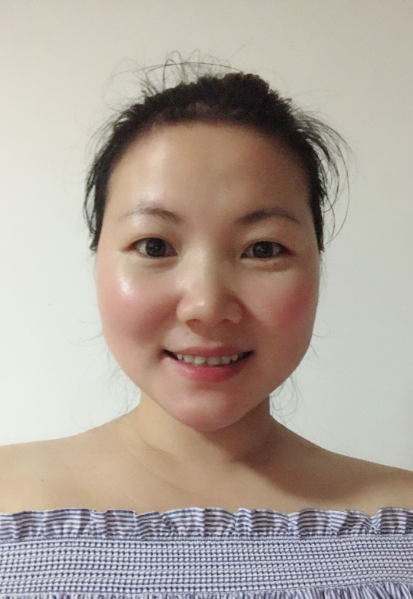 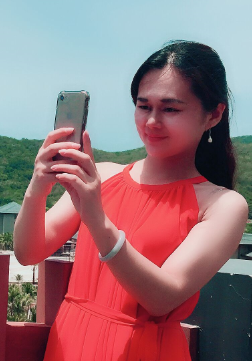 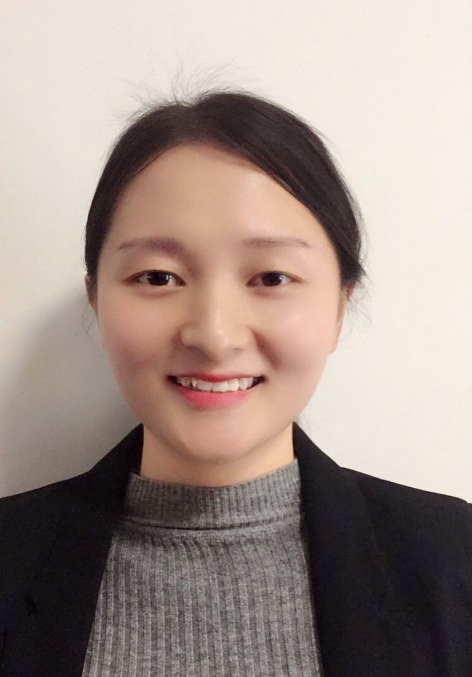 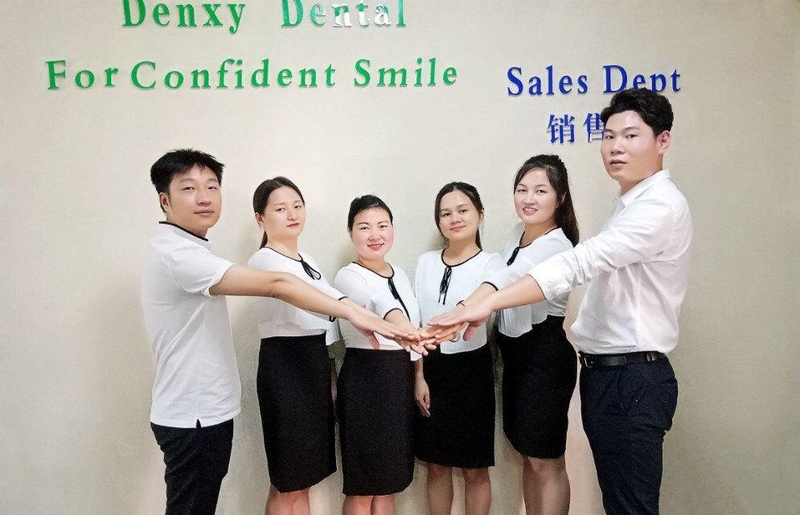 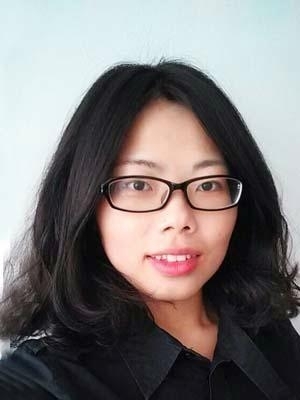 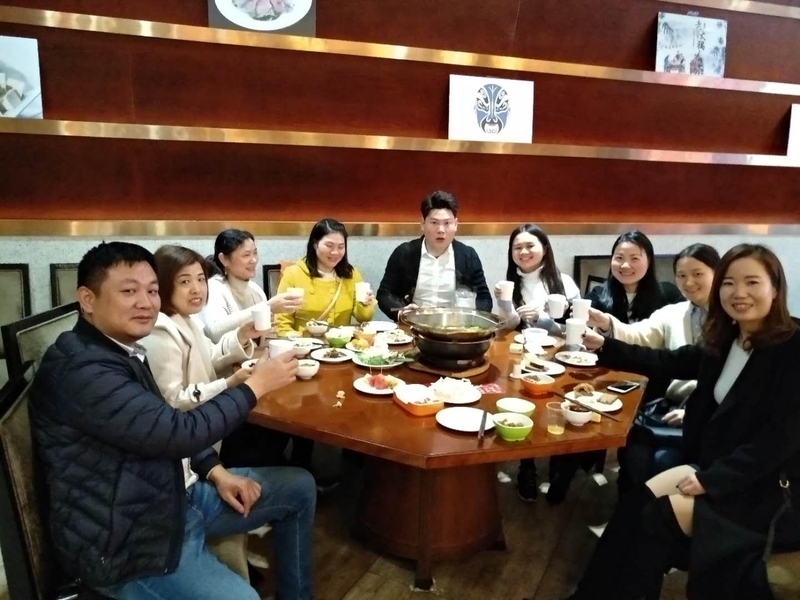 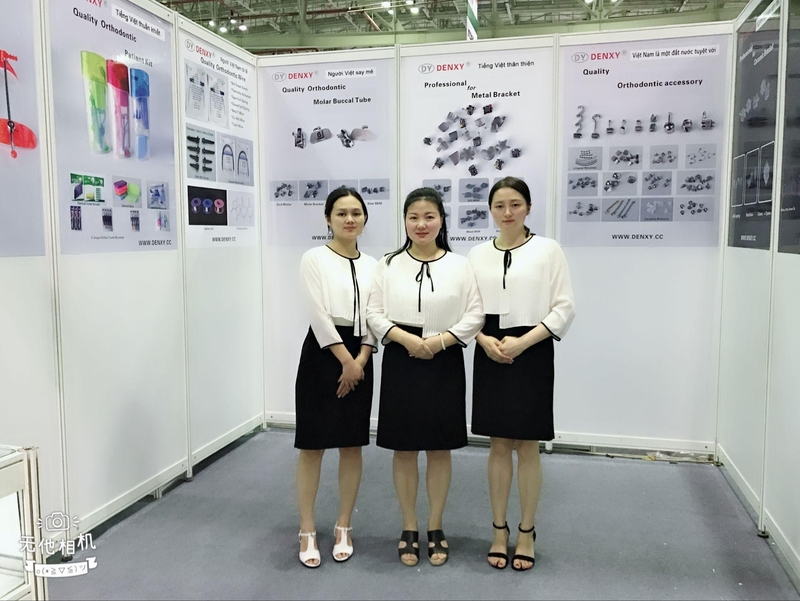 Denxy have a very good team for Technology, Production, And Sales.We will use our full Dental knowledge and sincere attitude to service for you.